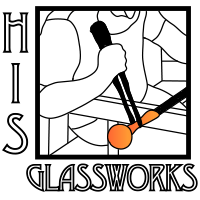 We are strong believers in glass education and we try to promote and assist in any way we can. We do currently offer a 10% discount to all Educational Institutions on all our diamond tools and accessories and 5% discount on all our machinery. If you are currently an education institution and are not receiving your discount when you order online, please let us know and we can set up your account so you receive your discount when ordering online. We also have a fantastic Education Discount program on HXTAL and related accessories that offers a 30% discount for education institutions along with a donation of a 1 pound kit of HXTAL for instructor use upon joining the discount program. Please email us directly if you are interested in participating in the HXTAL education program.